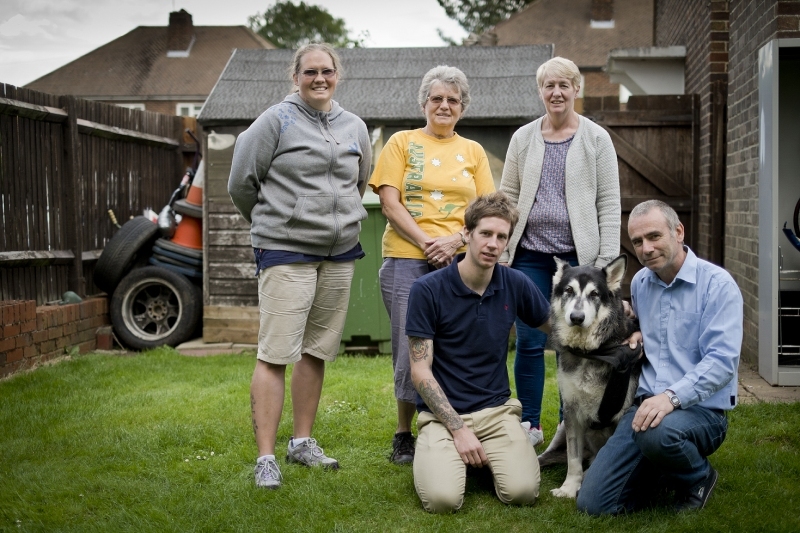 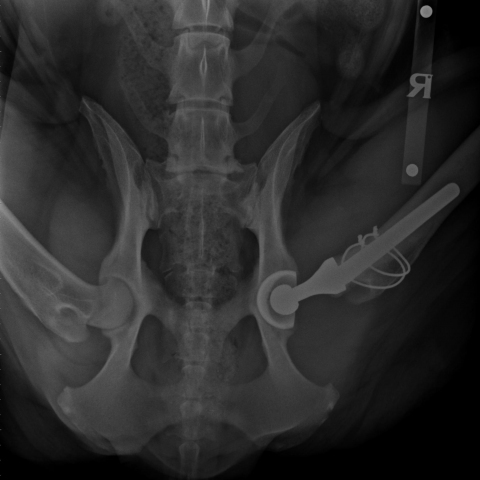 The cost of a total hip replacement can quickly reach £5000 and Chief’s owners were struggling to find the money to pay for Chief’s surgery and because of this had to consider putting Chief to sleep. 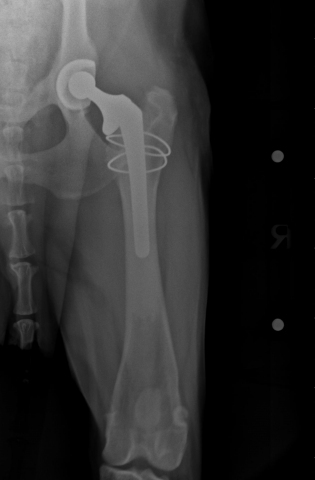 Chief went onto have a total hip replacement and recovered fully from surgery. 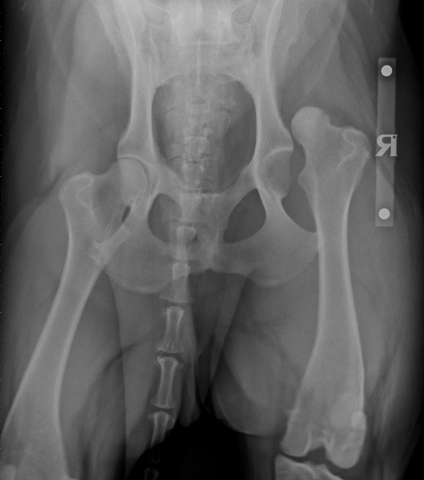 This case highlights the importance of preparing for the unexpected when you own a pet. 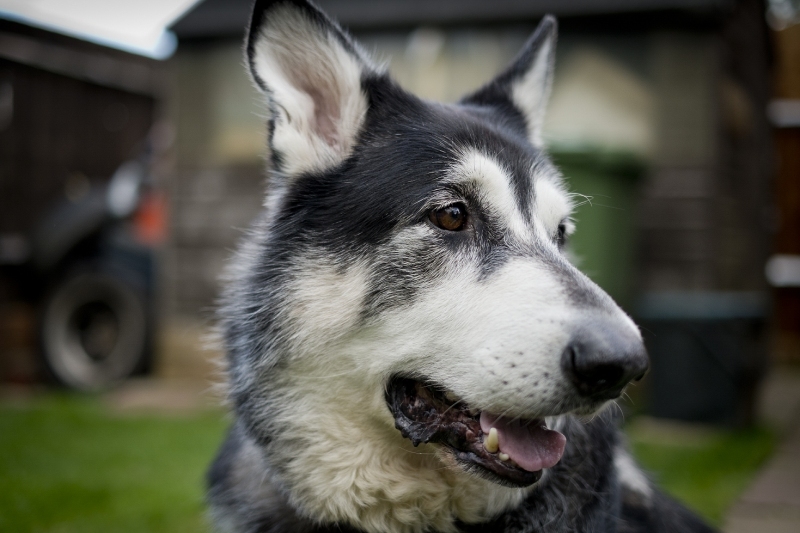 We recommend all pet owners investigate insuring their animals which can help meet the costs associated with complex medical and surgical conditions.